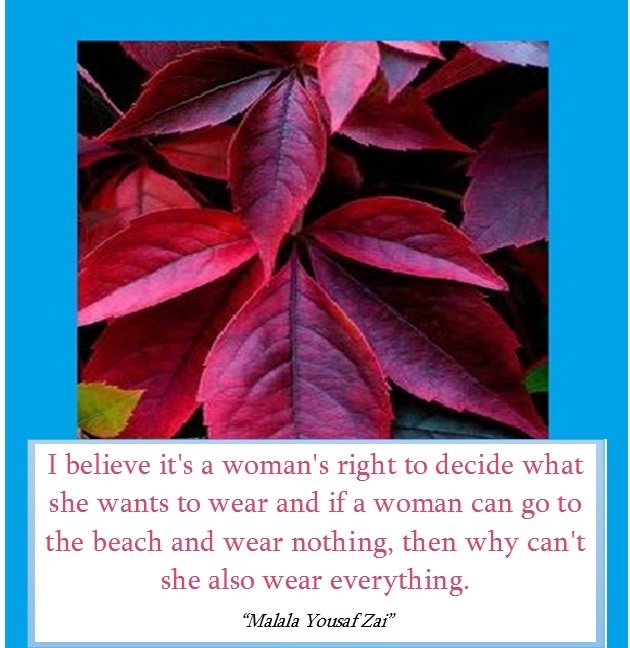 Malala Yousaf Zai is younger Nobel Laureate, who belongs to Pakistan. She is striving for betterment of women and education. 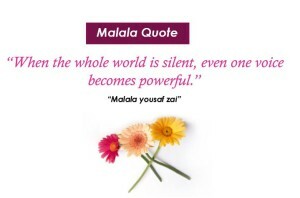 Here are some most inspirational and educational quotes of Malala Yousaf Zai. 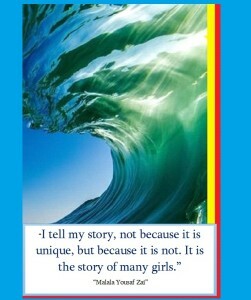 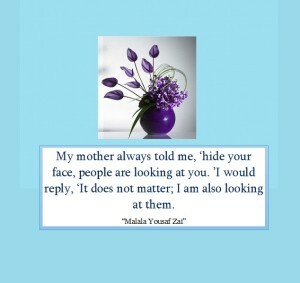 For ready reference “Malala Yousaf Zai educational quotes | Nobel laureate quote” are given for students and writer. Comments and feedback is awaited.